"An impressive work of mythic magnitude. 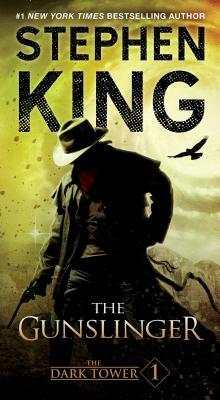 May turn out to be Stephen King’s greatest literary achievement." "A compelling whirlpool of a story that draws one irretrievably to its center." "Brilliant, fresh and compelling…will leave you panting for more."